Travel in a group and experience the beautiful island of Curacao together. 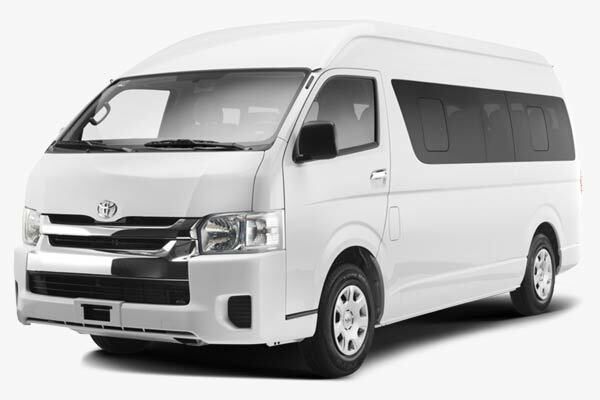 Rent an 8 seater MPV or the popular 12 seater minibuses from Bocarrental. Conveniently take small groups in a minivan, or bigger ones in a minibus, at affordable rates. When travelling in groups bigger than 5 adults it starts getting much more convenient renting a van (or MPV). If you’re with a party of 8 or more we advise you to get a mini bus. Traveling with more than 5? Get your MPV rental today!